Children are important to us at Plymouth! We provide well equipped classrooms, Bible teaching curriculum and caring leaders for every age group on Sunday mornings and Wednesday nights. Throughout the year we offer special events, planned with children and families in mind, like Vacation Bible School, Trunk or Treat and an Egg Hunt. We strive to teach children biblical truths that will one day lead to their trusting Jesus as their Savior and Lord. Sunday Mornings: We offer traditional small group Bible Study format for children on Sunday mornings at 9:30 with teachers who serve weekly. Our preschool and elementary classes utilize the Bible Studies for Life curriculum during this hour. Hands on activities help reinforce the biblical truths taught each week through Bible study. Our 9:30 line up is as follows: Babies-One’s; Two’s-Three’s; Four’s-Kindergarten; 1st-2nd Grades; 3rd-5th Grades. 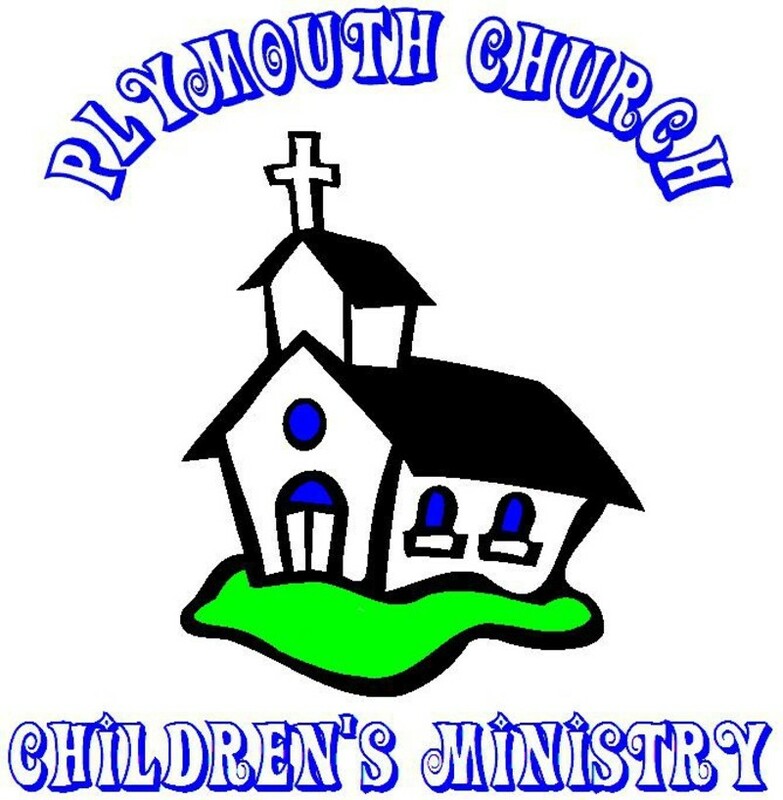 During the 10:30 worship hour, our preschool classes are staffed by leaders on a rotating basis. In our older preschool classrooms the children will hear the Bible story from the Bible Studies for Life curriculum. Our K-5th graders participate in what we call Kids’ Worship, which operates in a large and small group format. The Gospel Project curriculum, which is a chronological study of the Bible, is used to help children understand God’s timeline and how the Bible relates to them today. Kindergarten-5th Grades (small group breakouts K-1st; 2nd-3rd; 4th-5th). Wednesday Nights: From 7-8pm each week, our children learn more about the Bible and how it applies to their everyday lives. Childcare is provided for younger preschoolers and older preschoolers utilize the Bible Studies for Life curriculum. Our 1st-5th graders meet as a large group for Bible study, using The Gospel Project curriculum, and then split into small groups for Bible learning activities. 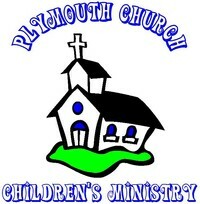 The Children’s Ministry at Plymouth is led by our Children’s Minister and the Children’s Ministry Team. We would love to have your family join us! Please contact us anytime for more information.